The school time of children is a time of fun as well as education. They learn so much from school. From learning the basics to specialized education all are parts of school education. When there is so much to learn, is the present school time enough? There are many contradicting views regarding this aspect. 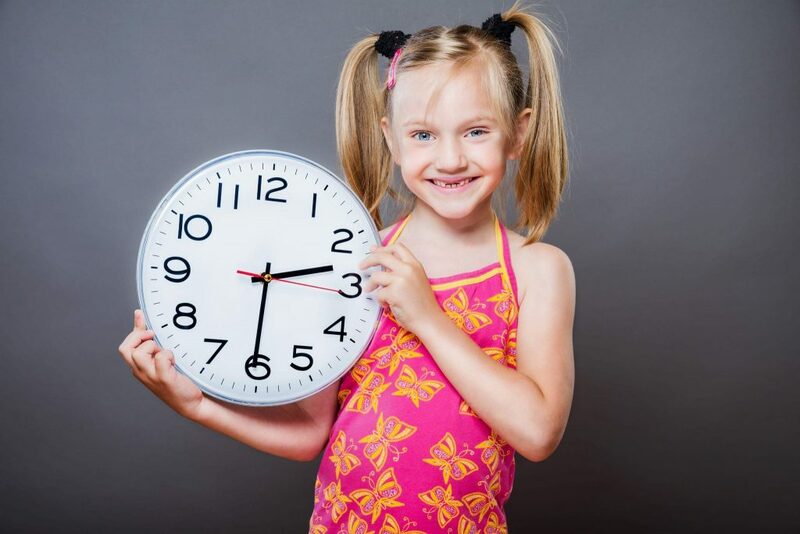 Many people believe that longer school hours are a burden to students and their creativity is affected by the long school hours. In many countries children spend a longer time in school than in America. They are taught to memorize facts. It is thought that such a method is also a burden on the child, but it is not so. When taught to memorize at an early age, they do not forget the facts. It is imprinted in the child’s mind. The method of teaching everything in school and drilling the facts, memorizing learning through rote from an early age helps them to remember facts and figures. They have their memory to sustain what they have learned at early age. If children have more time to practice and learn, they will soak in more knowledge. It has been observed that the students who give more hours to learning have gained more knowledge. Their school grades are better than those who attend school for a shorter time. There has been a significant increase in achievement in several schools that have increased their working hours. Many researchers have observed that increasing the time to the students who need it most can improve student learning effectively. It will close the achievement gap between those who are poor students and those who are bright and intelligent children. Many students need extra help in their studies and for them it is must that they are given special attention and time. This extra time cannot be given during regular classes, so extra school time for the students is must. On the other side, it has been observed that children lose their creativity and natural exuberance. Their childhood is lost due to long hours. They need time to play or engage in some type of extra curricular activity. If most of their time is spent in school when will they play? Keeping a balance is necessary, so it will be better to give extra time in school to those who need it. The longer school hours have proved to be more effective in many Asian countries. To have this type of education available will surely help students gain better knowledge.